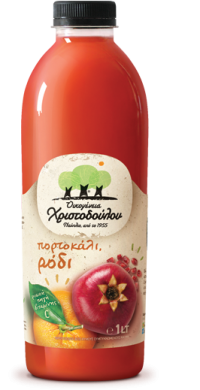 Τέλος η μάχη για το χυμό! 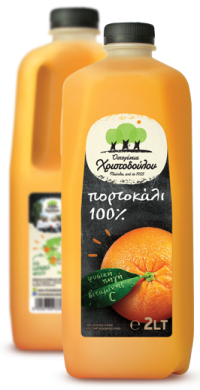 Ήρθε ο μοναδικός φυσικός χυμός πορτοκάλι 2 λίτρων που φτάνει και περισσεύει για όλους. 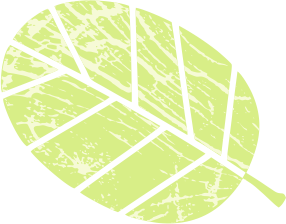 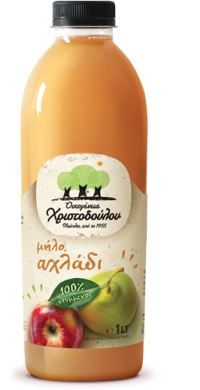 Οι αγαπημένοι σου φυσικοί χυμοί άλλαξαν εμφάνιση αλλά κράτησαν σταθερή την ποιότητα και τη γεύση τους! 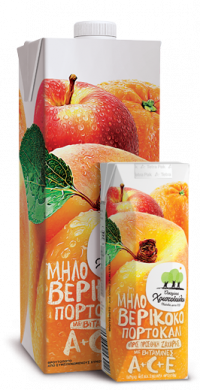 At Chris Family we continue to offer juices from selected fruits of our land while we make sure that these juices are Non-GMO Project verified! 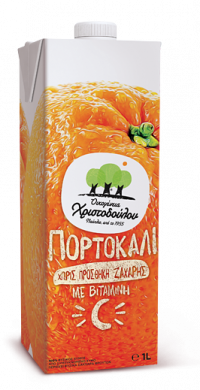 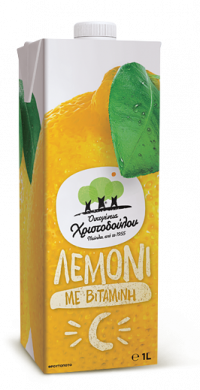 Lemon juice from the most juicy lemons of Corinthia! 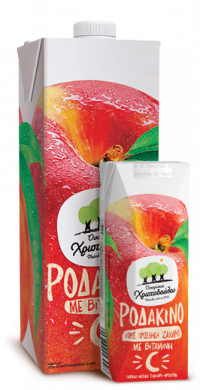 Enjoy it with ice or as a perfect combination with your cocktails! 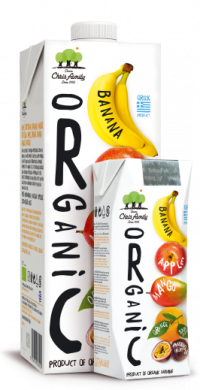 Chris Family just launched the new vitamin juice range with no added sugar, ideal for school, sport and activities or any other moment of the day! 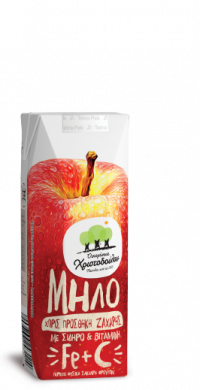 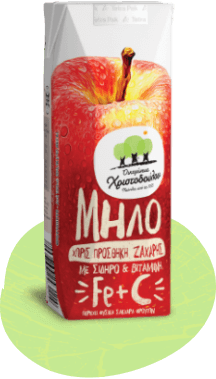 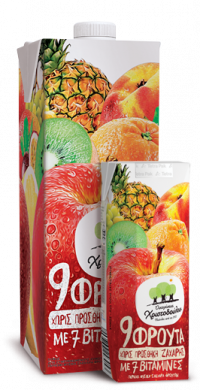 Did you know that our new sugar-free apple juice is enriched with vitamin C, but also with iron that helps the normal cognitive development of children? 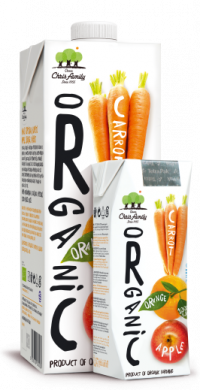 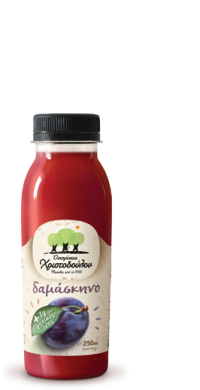 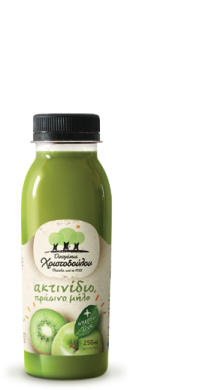 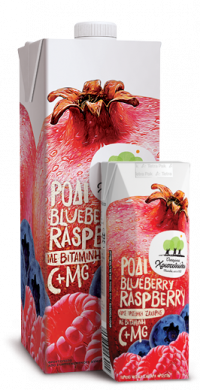 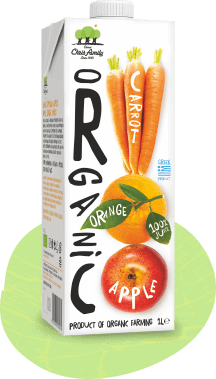 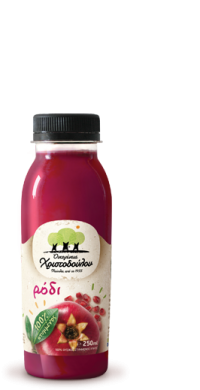 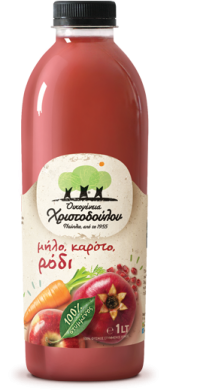 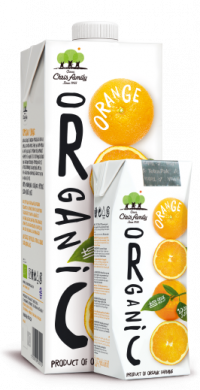 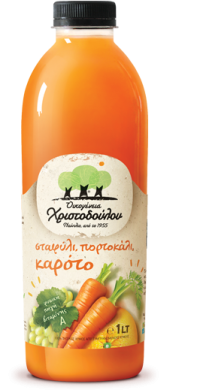 Our certified organic juices offer the young protagonists of your life all the energy needed for every small or big step! 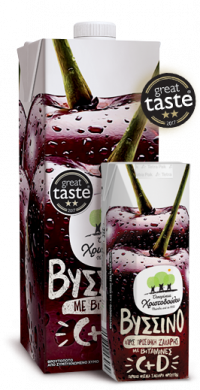 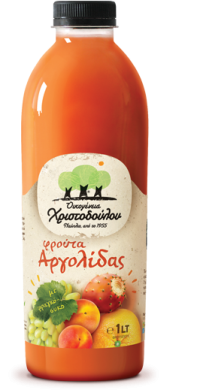 Chris Family was particularly pleased to see its Sour Cherry vitamin juice and Kiwi & Green Apple Plus juice getting an award at the prestigious Great Taste Awards!